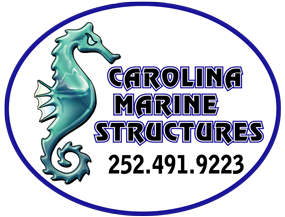 Stoney Run Regional Bmp; Stream Restoration and Lake Dredging Project – Carolina Marine Structures, Inc. 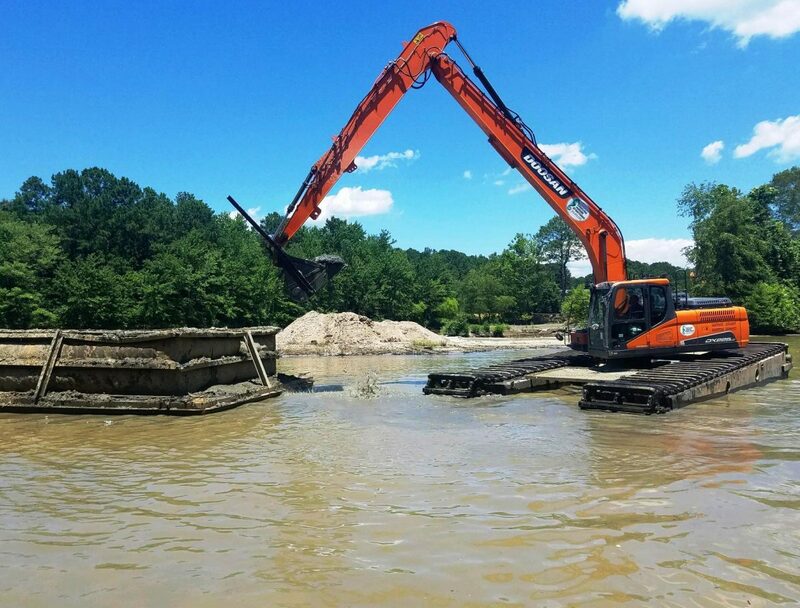 The Work under this project consists of the installation of stream restoration structures, such as boulder toe protection, rock and log cross-vanes, riffles, and log sills; re-alignment of the stream as well as wetland plantings, and structural drainage improvements. Project also includes installation of a connecting channel from the stream to the north lake and a channel between the two (2) existing lakes, as well as dredging both to an elevation of -3.5 (approx. 130,000 CYD). The approximately 1,050 LF of the stream and lakes are located within the Stoney Run drainage basin in the City of Newport News.